Summertime is coming fast and that means more time to spend with family and friends! Evenings and weekends spent gathering together for backyard parties and BBQs. And what’s a great gathering without dessert? 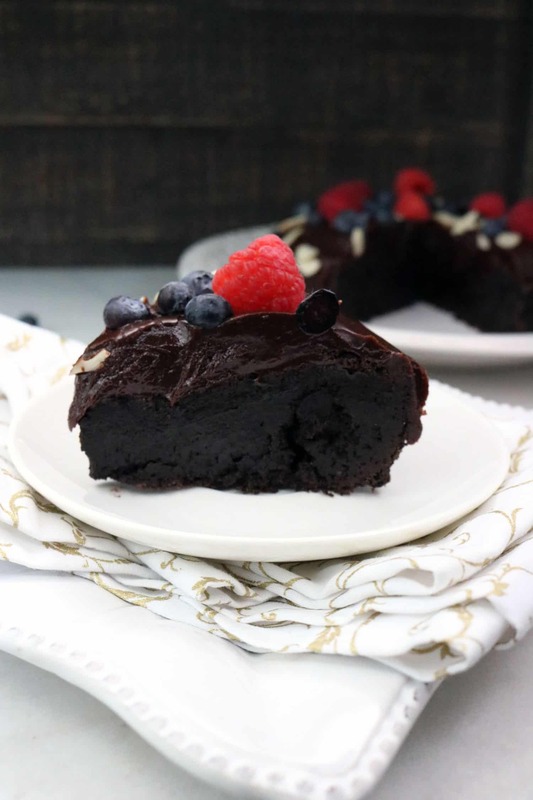 This mouthwatering Gluten Free Cake is a flourless chocolate cake with a dark chocolate ganache and it’s the perfect dessert for any summertime get-together! 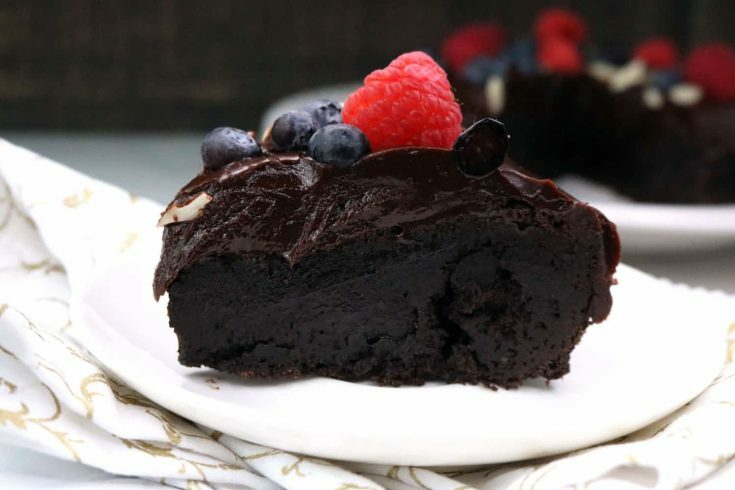 The Gluten Free Cake is made of semi-sweet chocolate chips and dark cocoa powder, and topped with a dark chocolate ganache, making it a double-layer of pure chocolate bliss! The rich and creamy taste is deliciously decadent without being overly sweet. 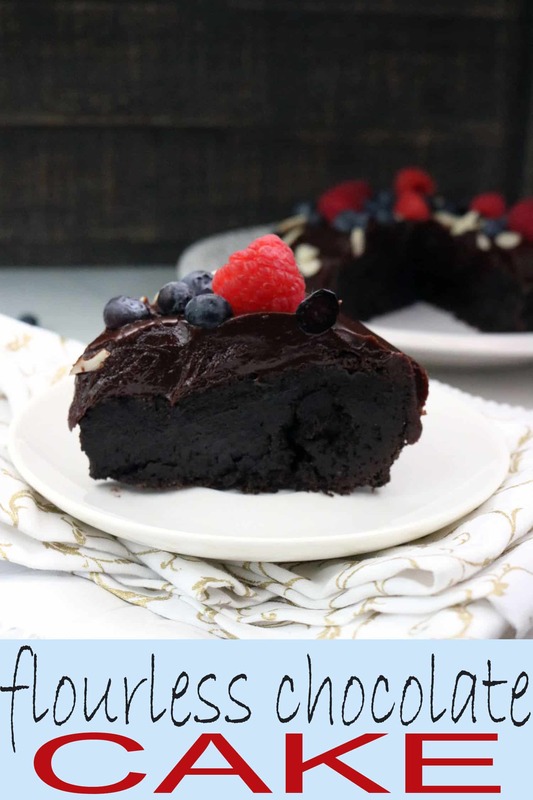 Every bite of this Gluten Free Cake and Dark Chocolate Ganache topping melts in your mouth! You’ll find yourself going back for second and third helpings!! Even people who aren’t GF will love this Gluten Free Cake! 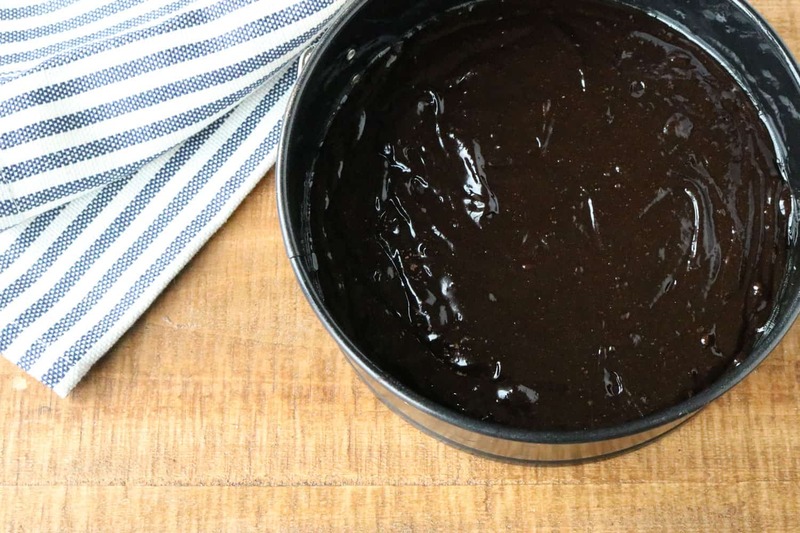 French in origin, ganache (pronounced Ga-Nash) is a whipped topping or filling made of chocolate and cream. 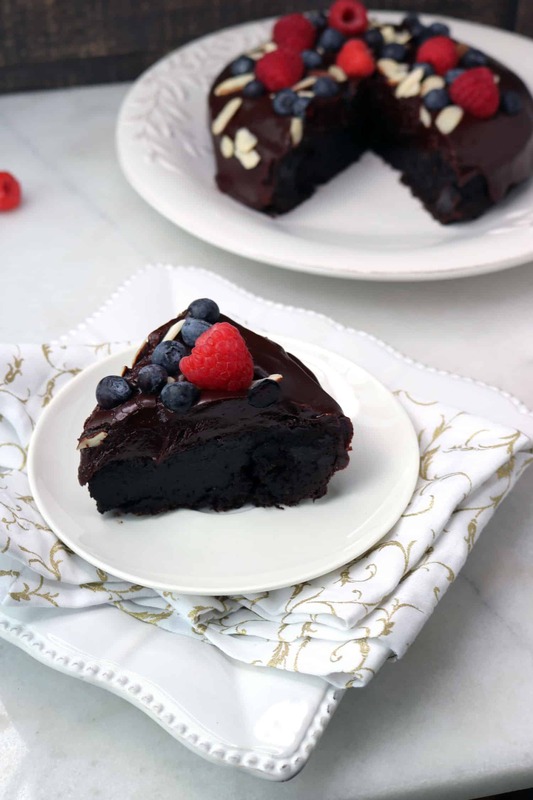 In this Gluten Free Cake the ganache is poured over the top of the cooled chocolate cake to make a thick, creamy topping. 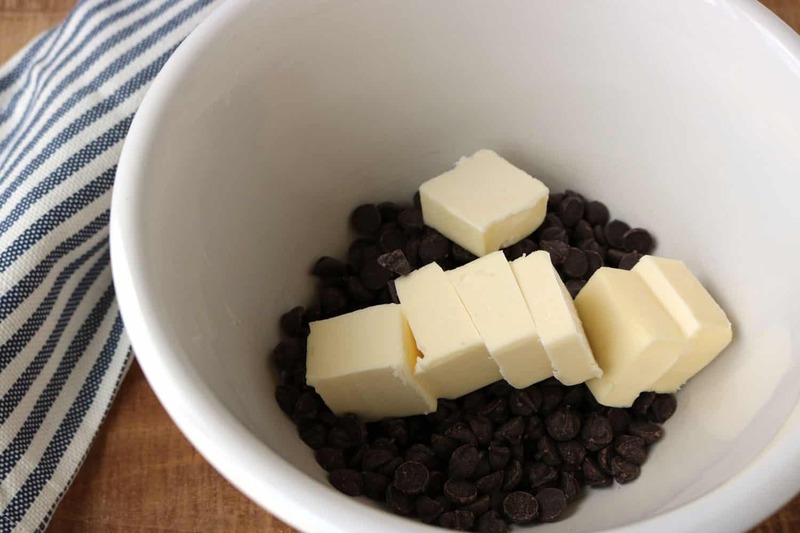 Combine butter and chocolate in saucepan and melt over low heat, stirring often. 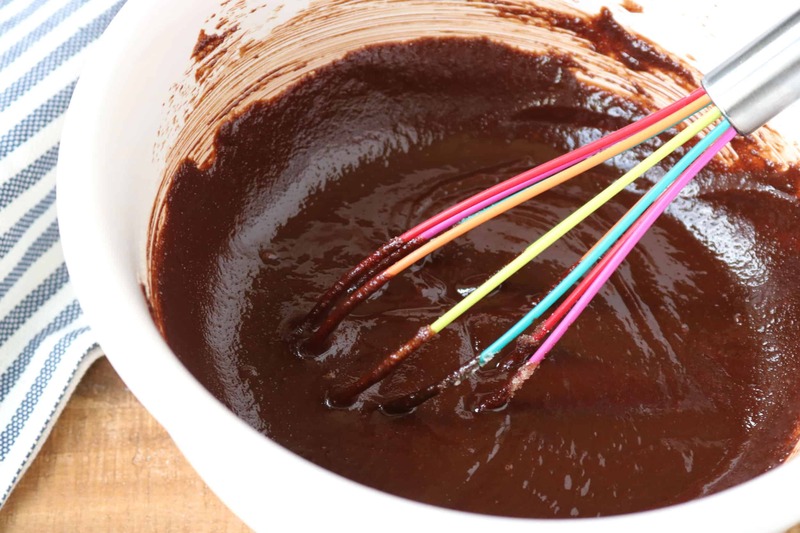 Pour mixture into a mixing bowl. Then fold in the cocoa powder. 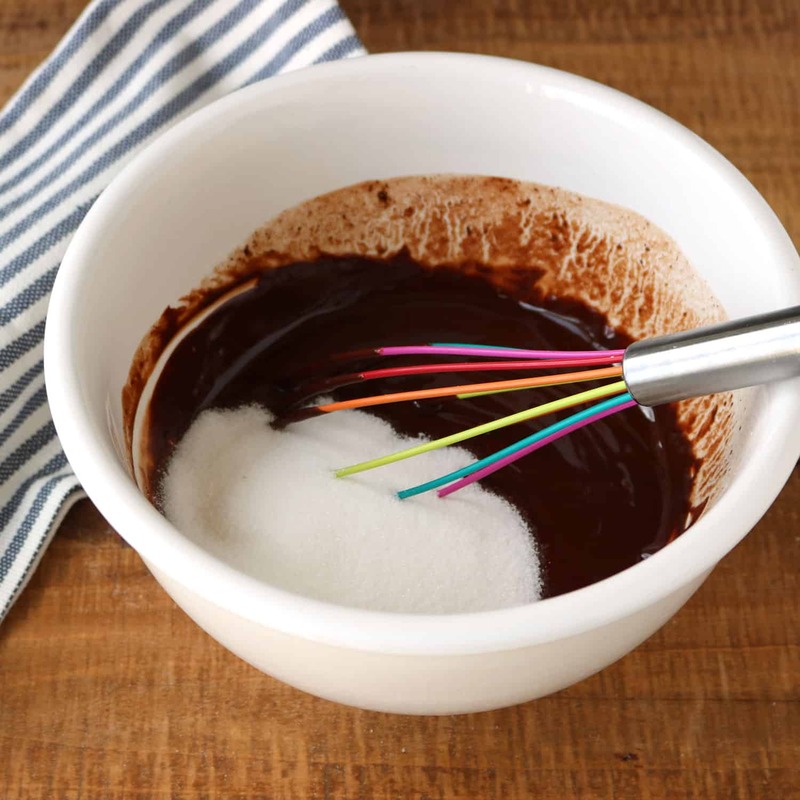 To make the glaze, melt chocolate together with heavy whipping cream in a saucepan on low heat. 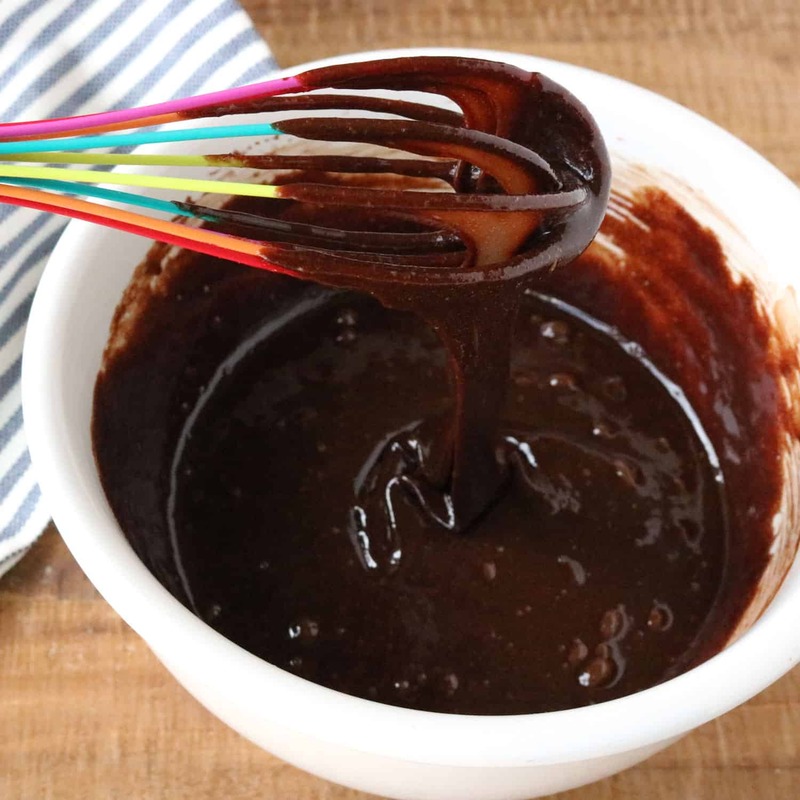 Stir until chocolate ganache is smooth. Set aside and allow the chocolate ganache to come to room temperature, and/or thicken to the desired consistency for pouring over the cake. You don’t want it to pour over the sides, which it will do if it is too thin. The Best Dark Chocolate Cookies- Gluten Free Cookies: The name says it all for these super tasty and easy to make cookies! These delicious Gluten Free Apple Turnovers are the perfect dessert for any meal and are great warmed up for breakfast too! Once summer is over and the crisp, fall weather rolls in it’s time for Pumpkin flavor everything! You can’t go wrong with this Gluten-Free Pumpkin Maple Cheesecake made with a buttery pecan oat crust and drizzled with a sweet maple glaze. This creamy and decadent chocolate cake is unbelievably good! Add in sugar, salt and vanilla, mixing well. 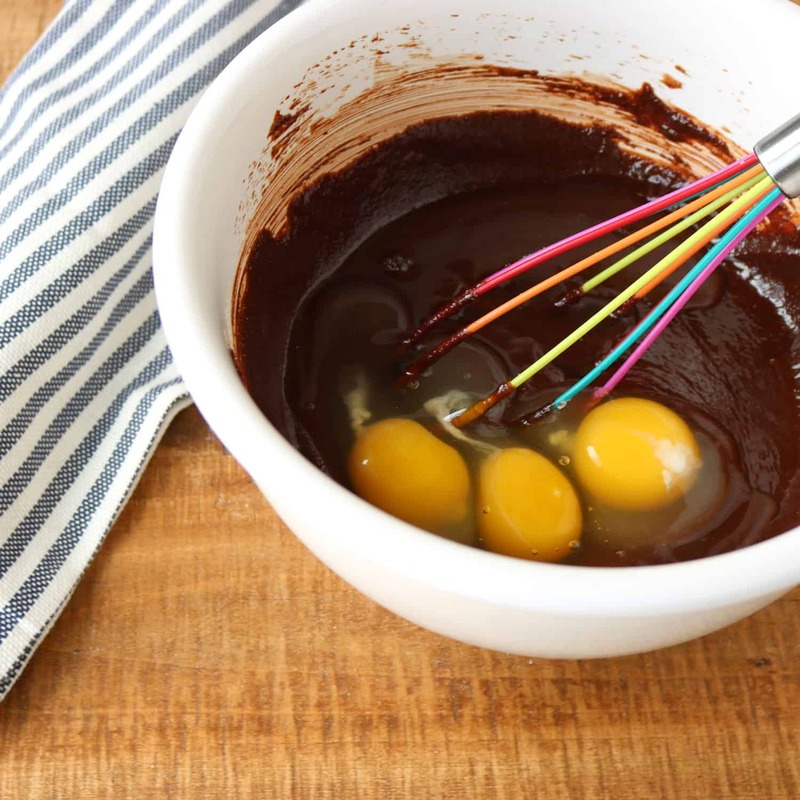 Next add in eggs and beat well to a smooth consistency and then fold in the cocoa powder. 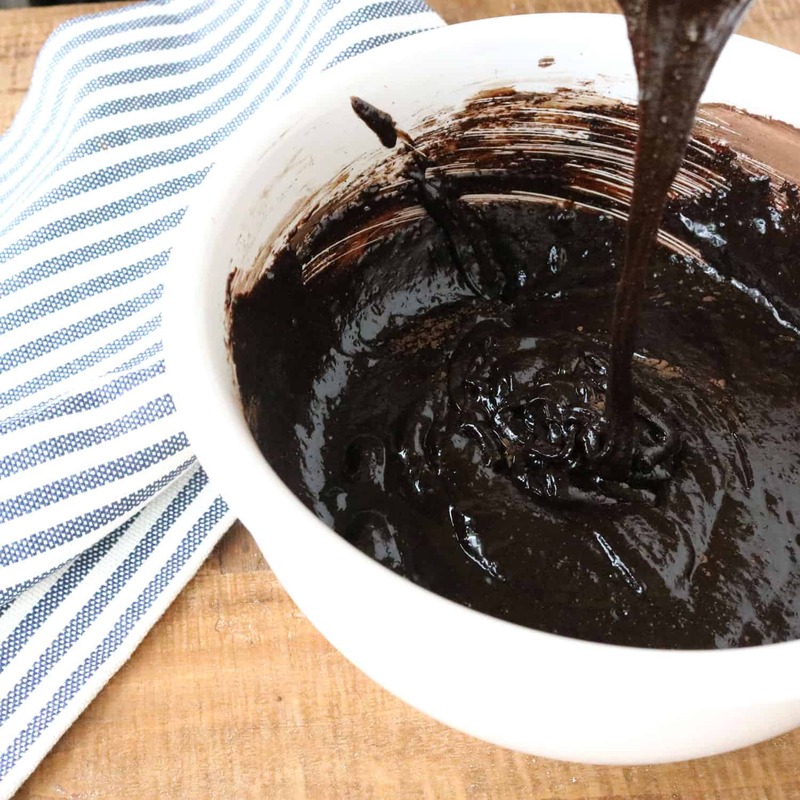 To make the glaze, melt chocolate together with heavy whipping cream in a saucepan on low heat. 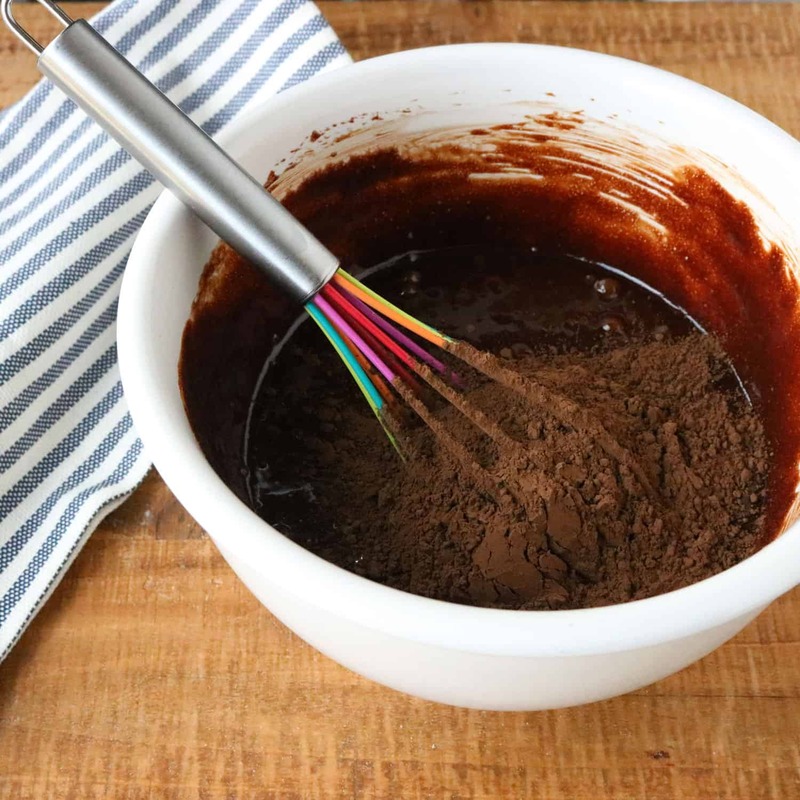 Stir until chocolate ganache is smooth. Set aside and allow the chocolate ganache to come to room temperature, and/or thicken to the desired consistency for pouring over the cake. You don't want it to pour over the sides, which it will do if it is too thin.